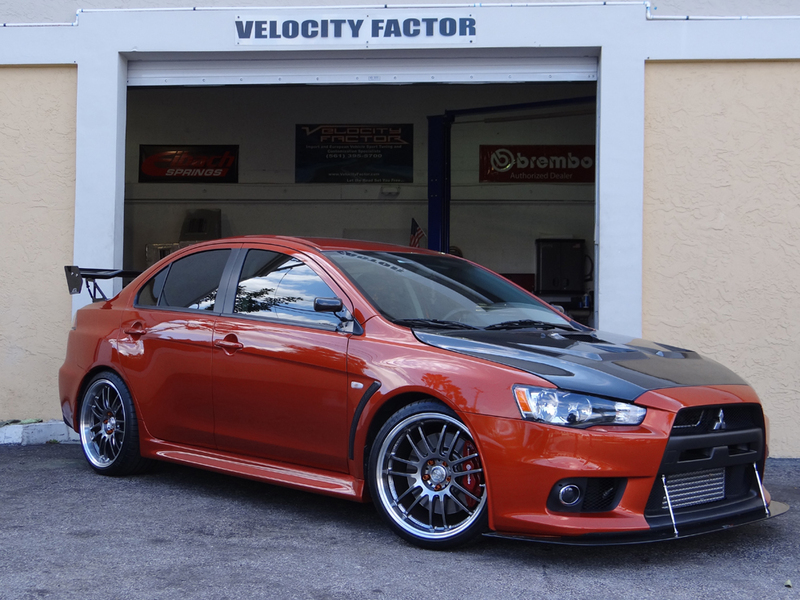 Velocity Factor was founded in 2002 by Felipe Ramirez after working in various sectors of the automotive industry. Since then, the Velocity Factor team has worked hard to provide quality service, competitive pricing, and expert advice to all of our customers. We are more than just a bolt-on shop. 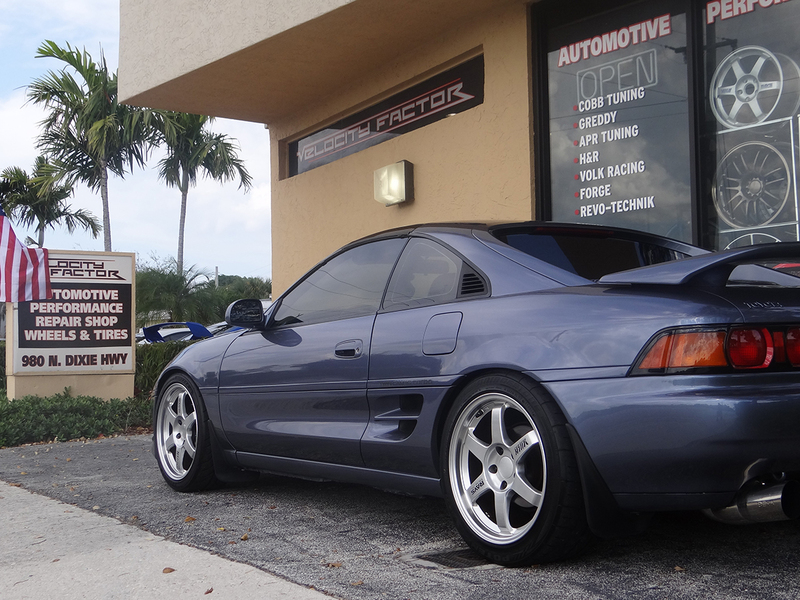 We have installation experience with entire motor builds and swaps, turbo and supercharger systems, and performance coilover and spring suspension. All work is performed with pride as if it were our own car, and double-checked by our trained certified technicians. This quality service is extended to not only the numerous professional athletes and celebrities whom we have helped over the years, but to all of our customers. Our philosophy for performance vehicles extends beyond simply achieving max horsepower. We believe that reliability, safety, and drivability are all equally as important. With this in mind, all of our custom tuned engines produce impressive power while still remaining safe and reliable enough for every day driving or grueling endurance racing. In addition to increasing engine power, we also specialize in improving drivability and handling with custom suspension installation and dial-in. We would also like you to know that when ordering from Velocity Factor, you are ordering from a trusted authorized dealer. We are factory authorized dealers for well known performance brands, including Tein, Greddy, APR, ATP, COBB, Defi, Tyc, Luks, HKS, Injen, Eibach, H&R, Koni, Brembo, Stoptech, Hawk, Performance Friction, Project-µ, Volk, Advan, BBS, SSR, Enkei, Rays, OZ, Falken, Toyo, Nito, Hoosier, and many more. When ordering from Velocity Factor, you can order with the confidence and trust that comes from knowing that your product will be shipped promptly, with professional service, support, and advice available should you need it. In addition to our online store and installation services, we also offer wholesale pricing to affiliate businesses as well as international shipping. If you are interested in any of these programs, have a special order, or would just like to talk about your project, please contact us and we would be happy to help you. "... I have a speed 3 just like yours same color and everything.When I went car shopping my mind was set on the Genesis the car looks great and seems fun to drive but after testing driving both the genesis and the Ms3.I went with the best choice... "
"... Very accurate suggestions, i have a mazdaspeed 3 great car and looking to trade in for genesis coupe i feel vendors are leaning more towards it and has a bigger selection of after market parts, only issue i see is the weight on the genesis being 400... "
We are an authorized dealer for the best and most recognized popular high-end performance aftermarket manufacturers. We are equipped with the latest technology in diagnostic equipment as well as all of the necessary tools to perform the most difficult jobs. We’re a fully equipped installation and service facility. 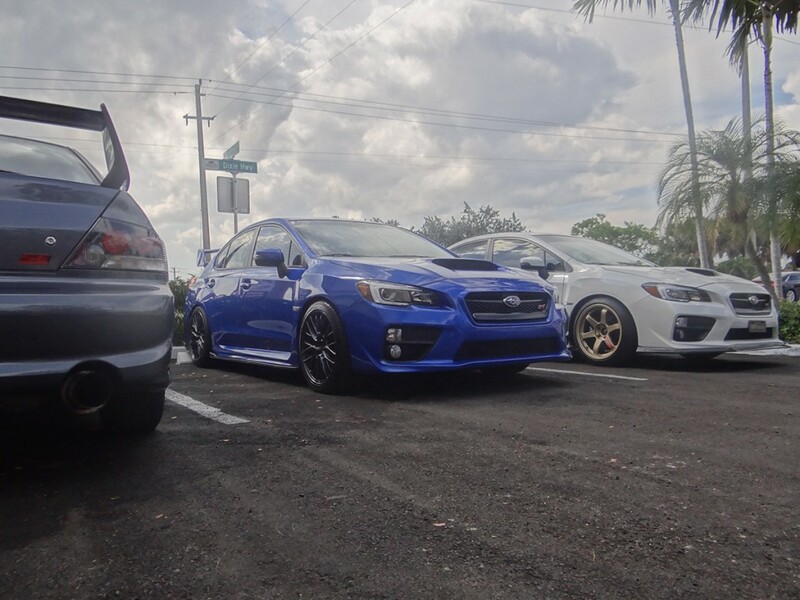 We do everything from air intakes, exhaust systems, suspension, brakes, oil changes, ECU performance mapping, supercharger, turbo kit, blow off valve, downpipes, suspension braces, body kits, and even building and swapping engines. Integer commodo dui dui, vel rhoncus felis! Duis at tempor massa. Nam quis dolor massa. We love interacting with our customers, so please feel free to learn much more about us and your car through all of the detailed information on our site, or even call in or stop by our store for some free advice and guidance. Here at Velocity Factor, our goal is your complete satisfaction and confidence while you are on the road. We do this by impressing you with our work by explaining and informing you of what we do by delivering the project with confidence and personalized service. We want to put a friendly smile when you drive off our lot. We want you, our valued customer to have an outstanding experience when modifying, upgrading and/or fixing your car.